I believe what nurtured our company was the pride of keeping, at all costs, that plot of land that through generations past came from who knows where. 1973: Mauro Molino graduates from Alba Winemaking School and begins to cultivate his dream of making his greatest passion, winemaking, his profession. 1973: after military service, Mauro is as determined as ever to pursue his dream, but his land is not yet ready to grant him that opportunity. 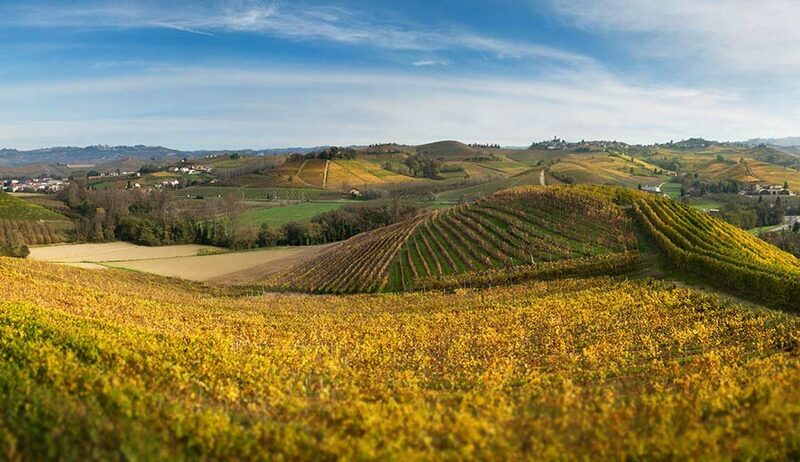 He bravely moves to Emilia Romagna in 1975 to work as a winemaker at the CIV wine group of Modena. Mauro stays in Emilia until 1979. This five-year-period is crucial for his training and professional development. 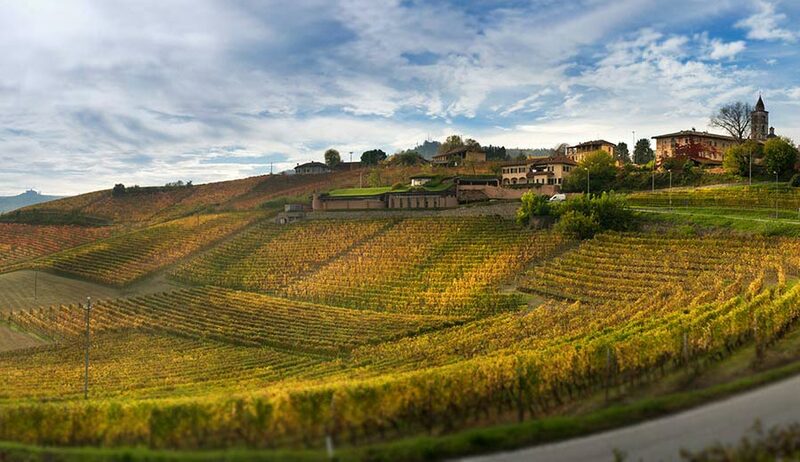 1979: after his father Giovanni’s death, Mauro returns to the Langhe, his home. His father left him some vineyards and he sees here the opportunity to embark on a new winemaking career in his beloved land, which he had never forgotten. 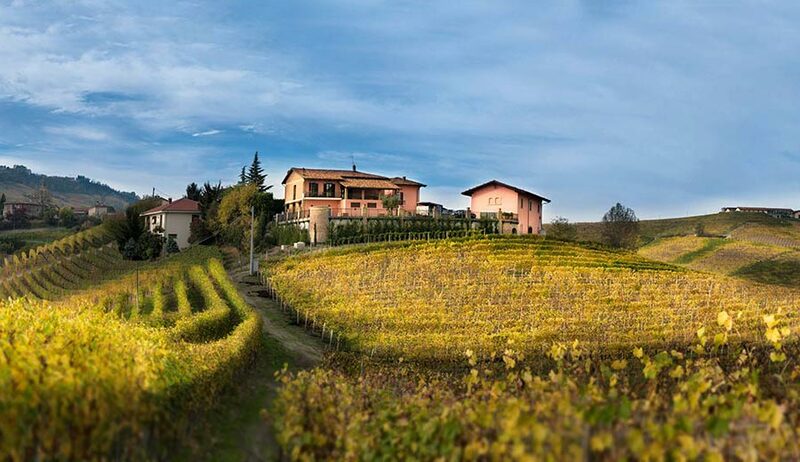 He begins to work as a self-employed professional for local agricultural associations, at the same time taking care of improving his vineyards and cellar, which is built in Annunziata of La Morra, where the paternal house is. 1982: he makes his first Barolo from the vineyard Conca. The winemaking adventure of Mauro Molino begins here. Mauro becomes more and more conscious of how fortunate he is to be able to work in the Barolo area, a unique land in the world. 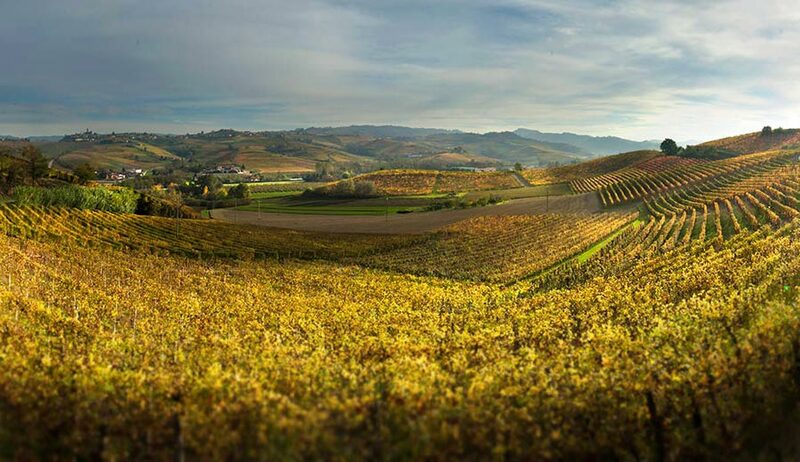 He grows fonder of the single variety vineyards of this area, Nebbiolo in particular. He starts producing three of his most important cru in the town of La Morra: Barolo Conca, Barolo Gancia and Barolo Gallinotto.